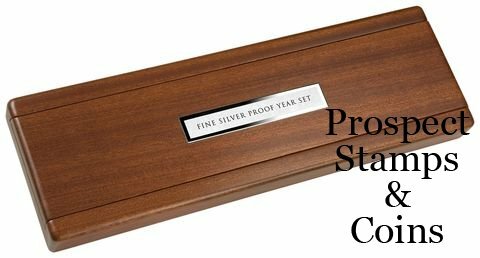 The 2011 Fine Silver Year Set showcases Australian circulating coin designs in silver and is minted in a beautiful proof finish. 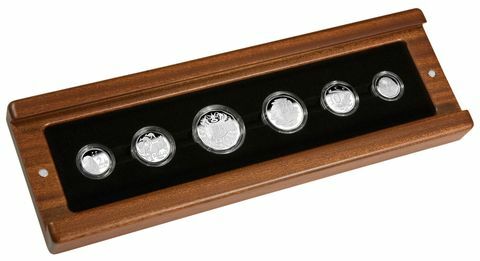 In this set the familiar becomes the extraordinary as the silver brings out fine aspects of the coin designs that may not have been evident before. Each wooden case includes a numbered plaque which matches the issue number featured on the Certificate of Authenticity.